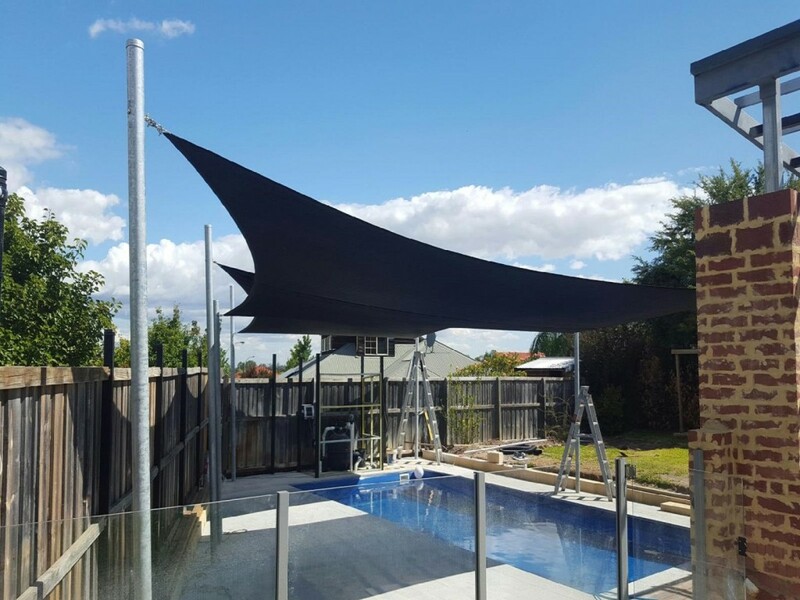 Shade protection from the harmful UV rays is important and our shade sails can offer the essential protection with a modern and stylish look that complements your building, asset and surrounding area. 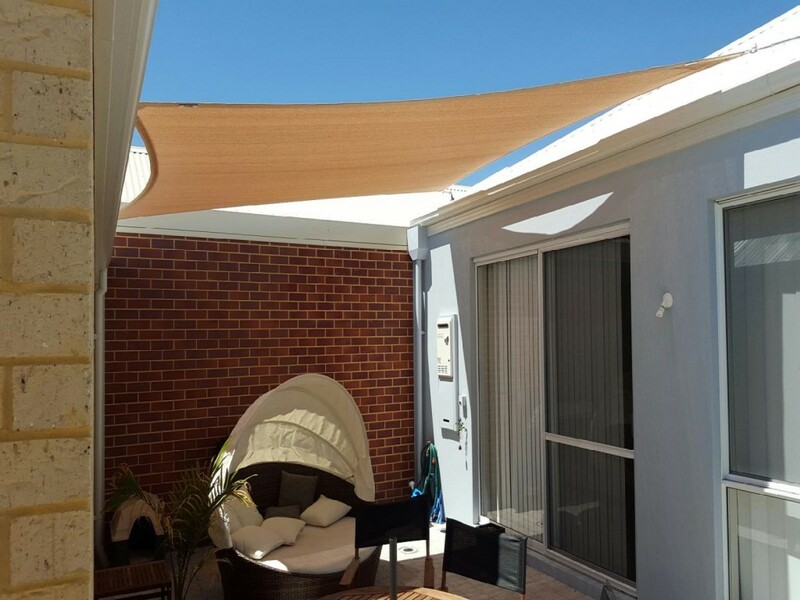 Shade Sails also has the extra benefit of increasing the value of your property whilst providing a cool environment. 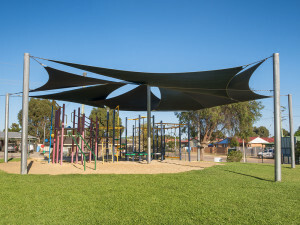 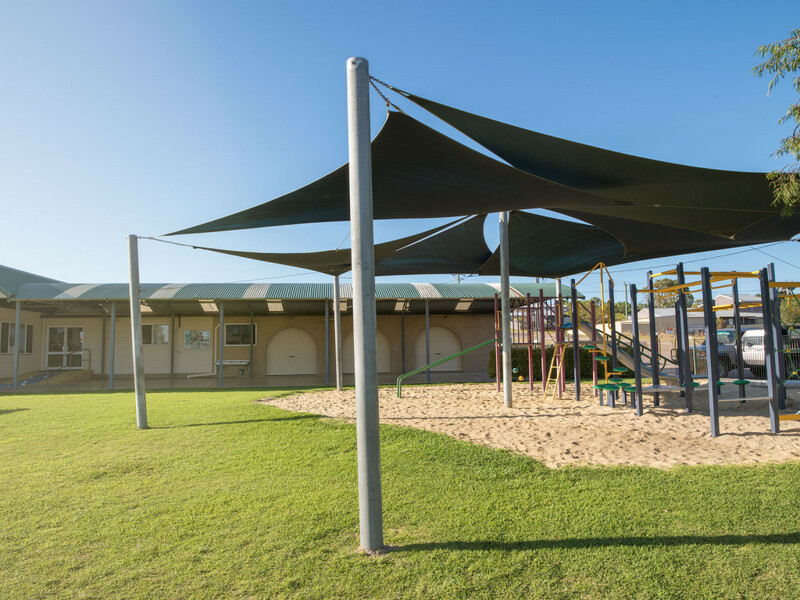 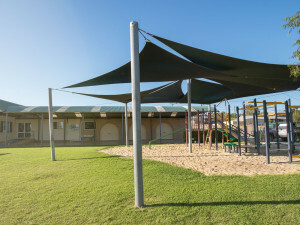 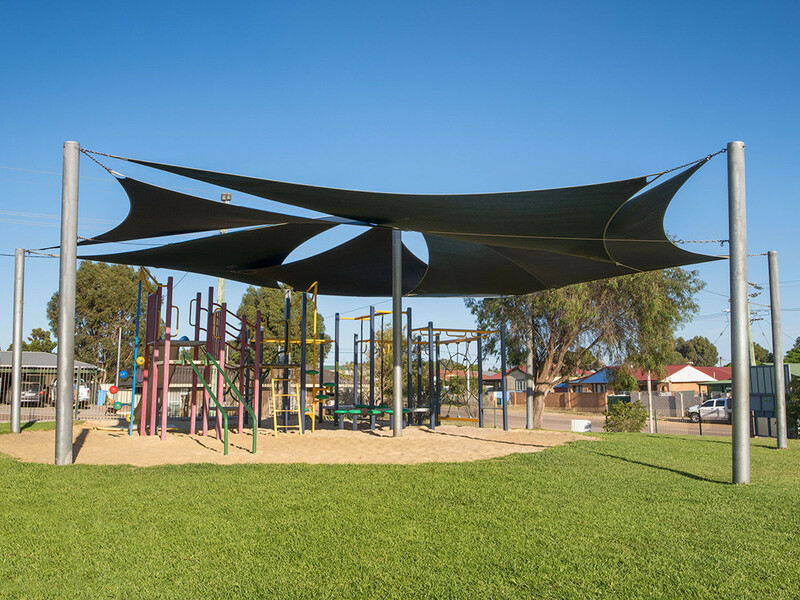 Esperance Trim and Canvas only offers shade sails using premium high grade heavy duty shademesh that has longer life expectancy and offers to 96% UV protection. 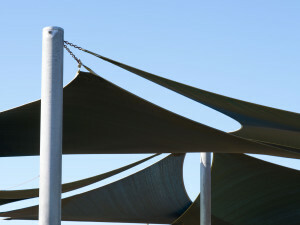 Our company also uses stainless steel fittings to prevent rust and our posts are galvanised or can be powder coated with a large colour range to match your building and assets. 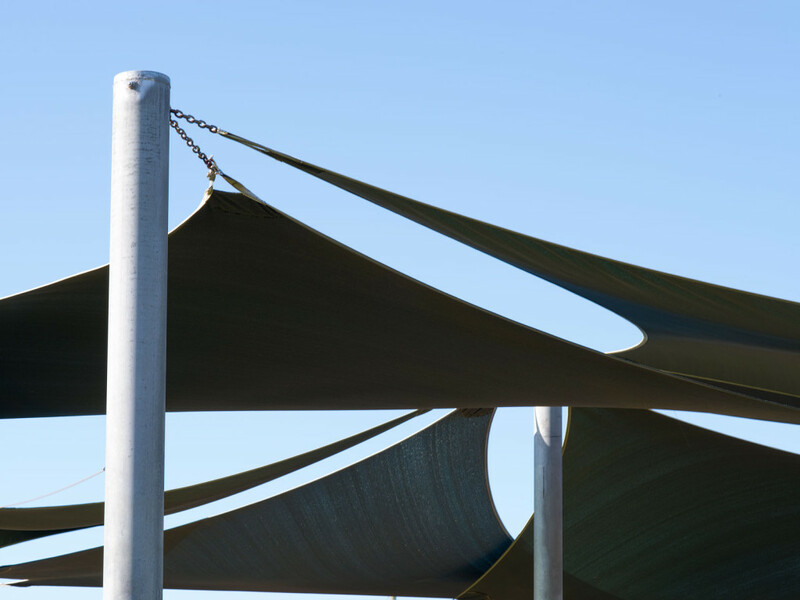 For greater resistance to wear and tear of the fabric, and to keep the sail looking aesthetically pleasing to the eye, we also ensure our sails are tensioned up tight.